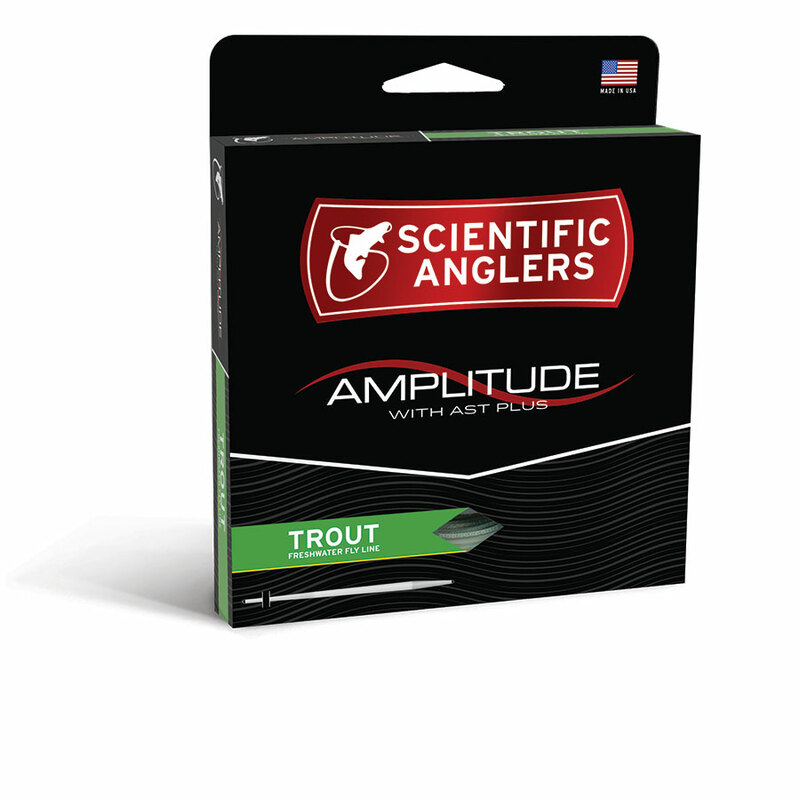 HEADHUNTERS SAYS: The Scientific Anglers Amplitude series continues to expand, and this year they’ve added the popular Trout taper. 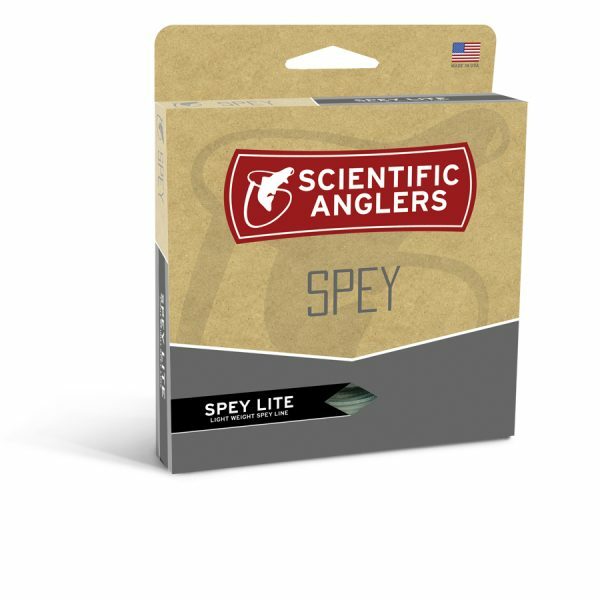 This line is designed specifically for more technical trout fishing situations that require stealth and finesse. 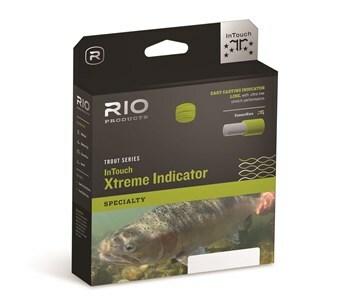 This is the line we recommend for making long reach casts at pods of Missouri River risers. 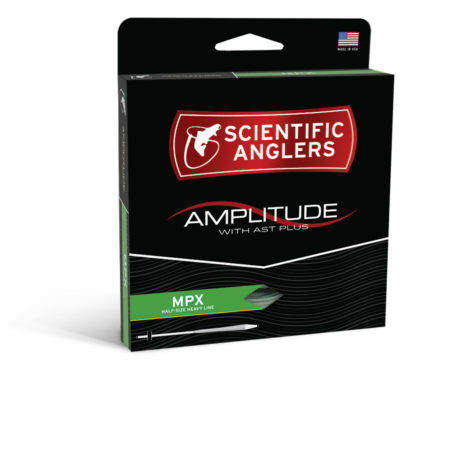 Unlike many “finesse” lines, the SA Amplitude technology makes these lines fly, and you will add some range to your cast. 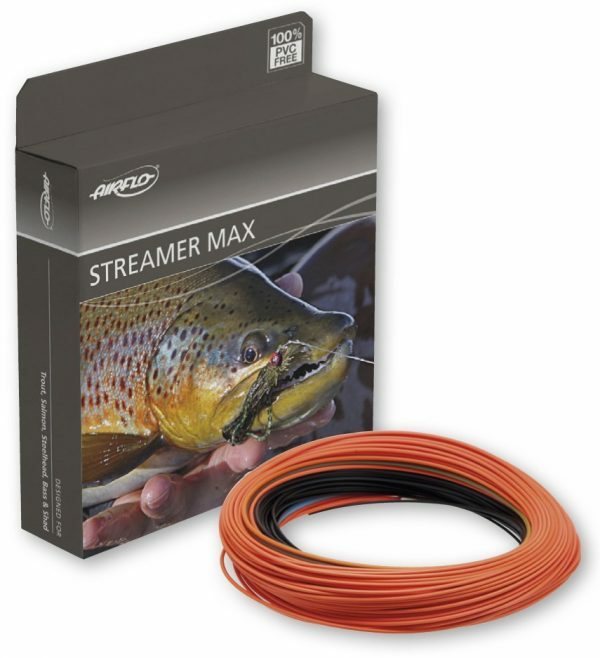 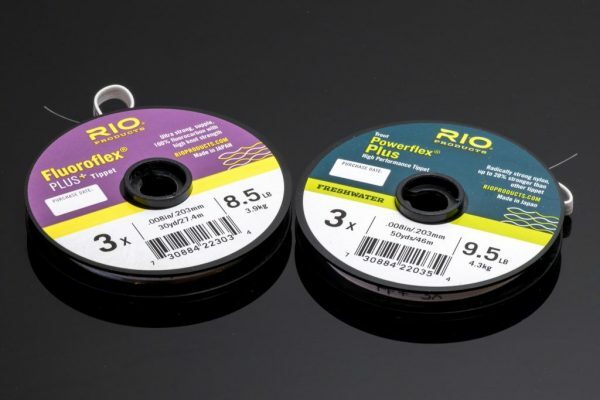 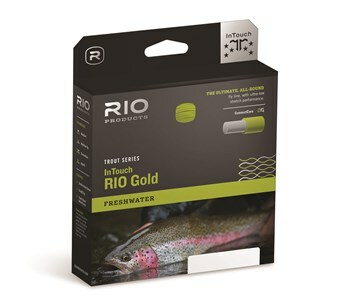 For general a general purpose fly line we would recommend the Amplitude MPX, but for PMD and Trico season, long, thin leaders and wary fish, this line is hard to beat.